Providing enrichment programs, field trips, and scholarships to Rockport schools. The EFR, through the generosity of the people and businesses of Cape Ann, provides enrichment programs, field trips, scholarships and support to our schools that otherwise would not be possible. We help to supplement tight town budgets to ensure that all students receive an enhanced educational experience. Our many fundraising efforts provide programs to enrich our children’s education. We thank all our contributors for their continued support. The primary mission of the Foundation is to manage funds in support of all fields of study in the Rockport schools, including science, technology, arts and the humanities. We solicit and accept donations from individuals, corporations and foundations whether in cash or in kind. Your gift supports innovative, pilot projects that the school has deemed important to supplement the current curriculum and the Foundation’s general endowment for future endeavors. Rockport Elementary School students use hands-on games and computer programs to learn basic coding and explore physics concepts. 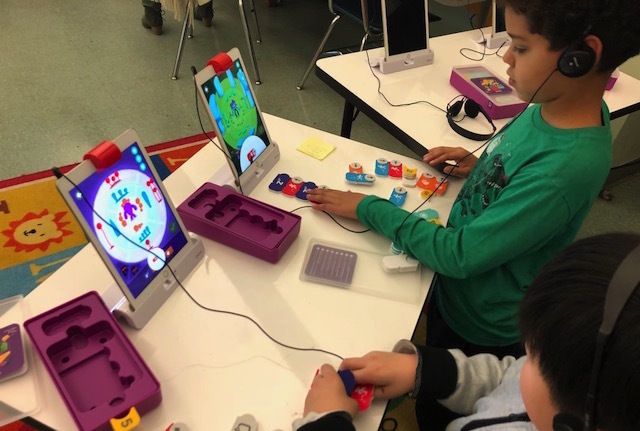 The robotics and coding initiative is part of the school’s efforts to advance science, technology, engineering, and math (STEM) programming for K–5 students. 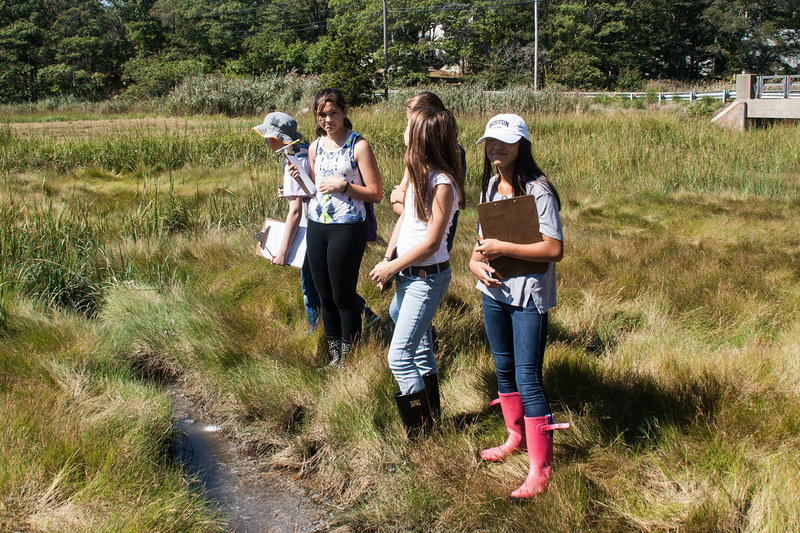 Students participate in a scientific study of the Saratoga Creek Salt Marsh. They observe, measure, and collect data about the invasive plant species fragmities at three different locations in the marsh, in conjunction with Mass Audubon’s Salt Marsh Science Project. 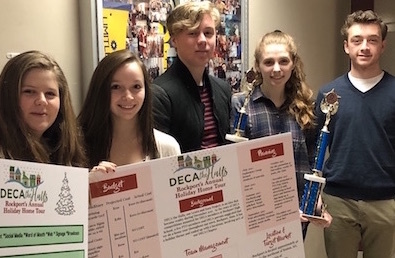 DECA is the high school’s business and entrepreneurship group that competes in academic competitions at the district, state, and international level. Students learn time management, leadership, and interview skills and prepare professional business reports.